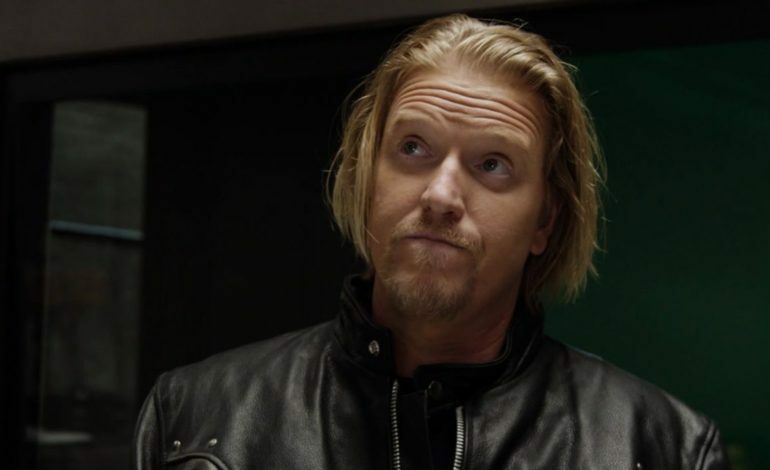 Divos!, a high school comedy, will star Jake Busey and Nicole Sullivan. The cast will also include Marissa Jaret Winokur, Jayson Bernard, Jason Stuart, and newcomer Timothy Brundidge. The film is written by Matt Steele, who will also perform in it. Divos! will be Ryan Patrick Bartley’s first work as a director. The movie tells the story of Ricky Redmond (Steele), a high school senior who consider himself as the best fit for the lead role in school’s musical, and Josh Kelly’s (Brundidge) – the baseball MVP of the school – competition for being a real teenage divo (a male diva). Jayson Bernard and Roberto Rosario Jr. of J&R Productions will produce with In The Basement Entertainment.